It’s that time of year again. Regardless of where you live, or how low the thermometer drops, winter calls for curling up and getting cozy. Here are our top ways to turn your home into a cozy haven for gathering with family and friends, or just curling up with a good book or a much-needed catnap. Use canvas slipcovers and fresh white paneled walls to welcome in lots of light. Drape faux fur, such as sheepskin, over chairs and sofas for soft, inviting comfort. The fireplace has long been the perfect place to cozy up to on a cold day. Make yours cuddle-worthy by closing the gap; pull overstuffed chairs closer to the hearth, add a soft throw and ambient lighting. And by all means, keep the fire going for natural warmth. A cozy breakfast nook offers a place to gather and start the day. Bright lighting, fabric seating, and warm colors add a cozy feel to the hub of the home. Add soft cushions to every hard seating surface to increase the cozy factor. Add warmth to your bed for the fall and winter months by layering on extra pillows and blankets. Not only does all that softness look inviting, but it will come in handy on the chilliest of nights. Neutral fabrics, dark colors and texture set the stage for a long winter’s nap. Take advantage of a small nook or sunny alcove by adding a comfortable chair and ottoman, or several oversized pillows, and an interesting reading light, such as a low-riding chandelier. Place a table or shelf nearby with a stack of your favorite books, and don’t forget to consider the proximity of an outlet for easy charging of tablets and e-readers. Carpet is making a comeback. 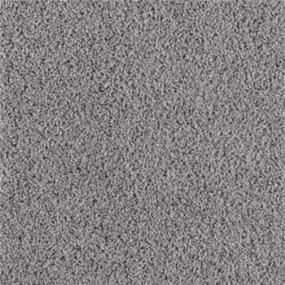 Wall-to-wall carpet in a soft frieze or plush wool fends off icy feet quite well. But if you’re a fan of hardwood or tile floors, add area rugs this winter to stave off the cold, and don’t be afraid to dress your floors in layers! 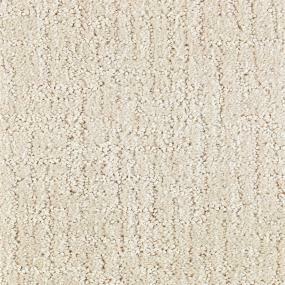 Layer area rugs in different shades, patterns and textures for added interest and warmth. Color adds instant cozy factor. Just like lipstick, any shade of red does wonders to brighten up a room. 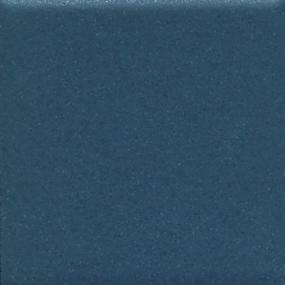 Dark colors, such as slate, navy and gray are also good options for making a space feel cozier. Lighting can play a big role in the coziness factor of a room. Consider adding ambient lighting, and installing dimmer switches to overhead lights. Swap traditional ceiling lights with unique chandeliers that bring added personality to your space. Blend traditional and modern designs for a one-of-a-kind vibe. An antique sewing machine serves as a unique nightstand. Next to a sleek four-poster bed draped in white fabric it’s a dreamy look that begs for curling up with a good book. Review the inspiration for warm and cozy ideas, and add images you like to your myProSource Project Center. Stop by your local ProSource Showroom to check out the latest – and coziest – carpeting, colors and fixture options for your home this winter. As you add layers of cozy to your home for the winter months, remember not to take yourself – or your décor – too seriously. Bring in your own unique sense of style and comfort, mix neutrals with deeper shades of color and textures and most importantly, have fun!